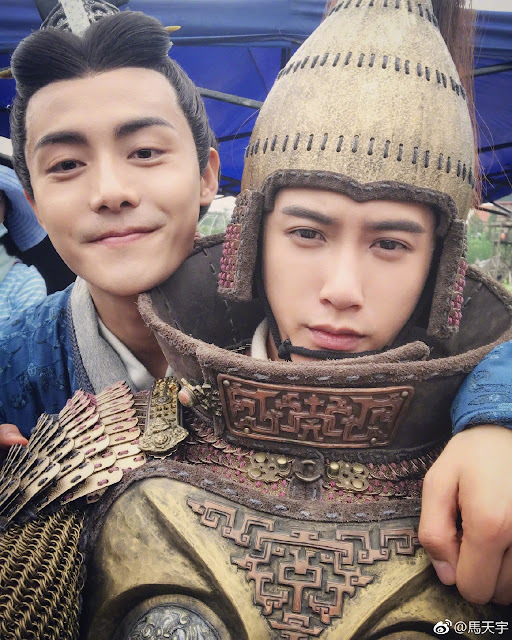 On June 27, Ma Tianyu posted on weibo, "Filming is done!!! 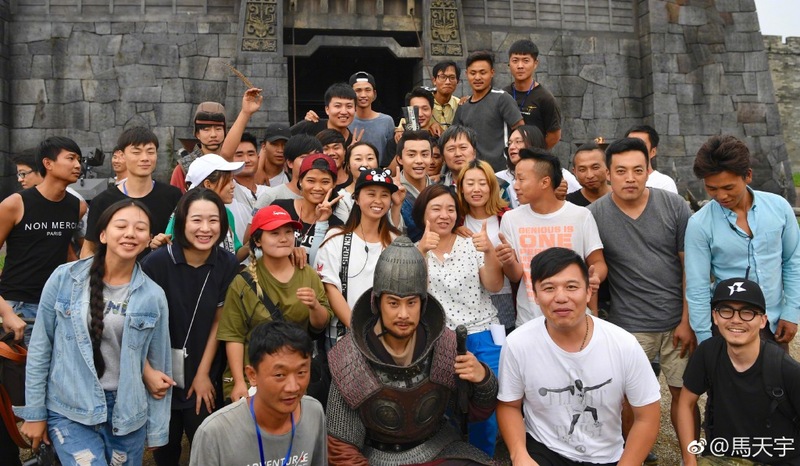 #SecretoftheThreeKingdoms# Thank you everyone! 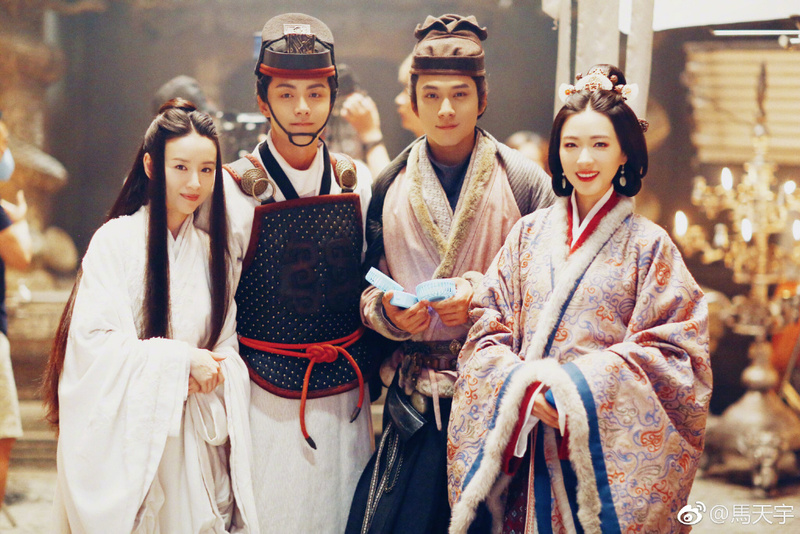 See you in Jianghu! 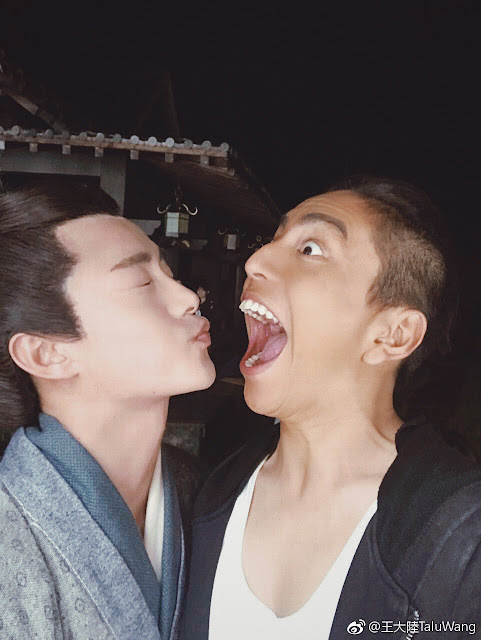 PS: Darren Wang, I treated you like a friend, but you wanted to eat me~ Should let Sanlitun big brother Wang Kai keep you in line~"
The actor who plays the titular protagonist in Secret of the Three Kingdoms seems to be having a blast on set especially since his buddy Darren Wang paid him a visit in Xiang Shan. I am loving the new bromance between the two plus Wang Kai as they got to know each other while filming for the upcoming sequel to A Better Tomorrow. 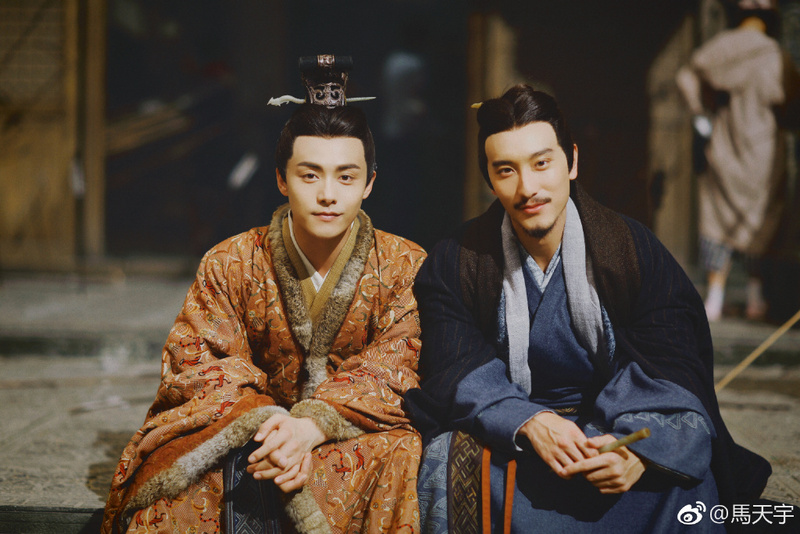 Nevertheless, Secret of the Three Kingdoms also has a bromance of its own given that Ma Tianyu's Emperor will have a complicated relationship with Elvis Han who plays Si Ma Yi. 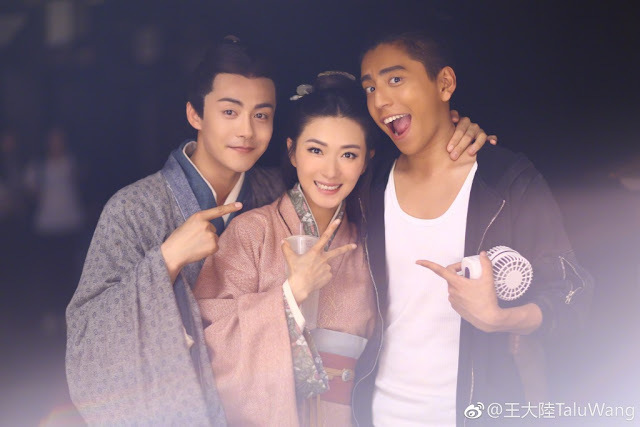 With Advisors Alliance still on the air, the similarities between the two are apparent from the names down to the setting but this one is evidently more youthful and colorful as most Tangren productions go. 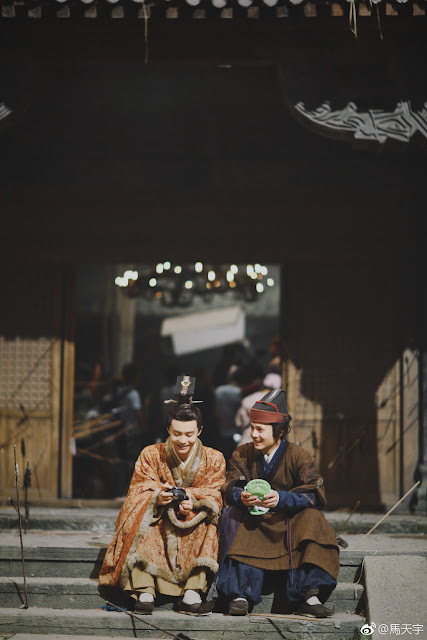 It also strives to put a twist to history as we know it to focus on twin brothers, one is the emperor and one was hidden away as a child only to be given the herculean task of keeping the country together upon his return. Filming has been ongoing for three months and is expected to wrap very soon. 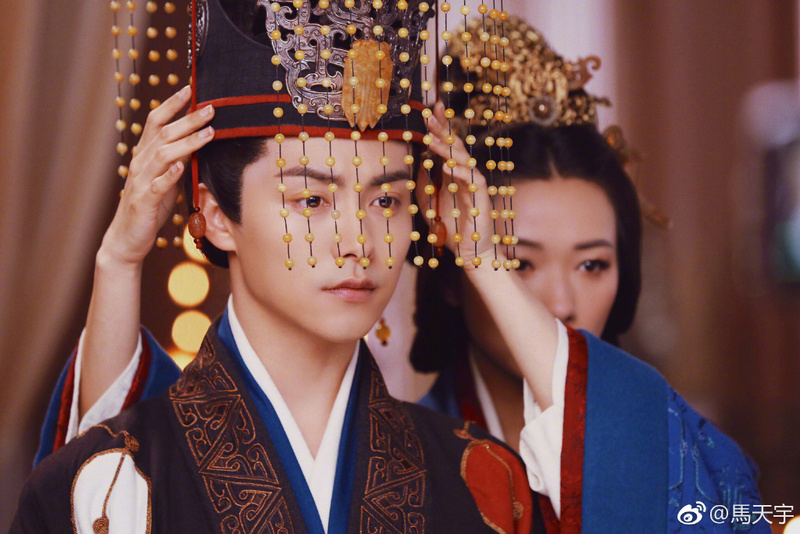 Secret of the Three Kingdoms looks promising. 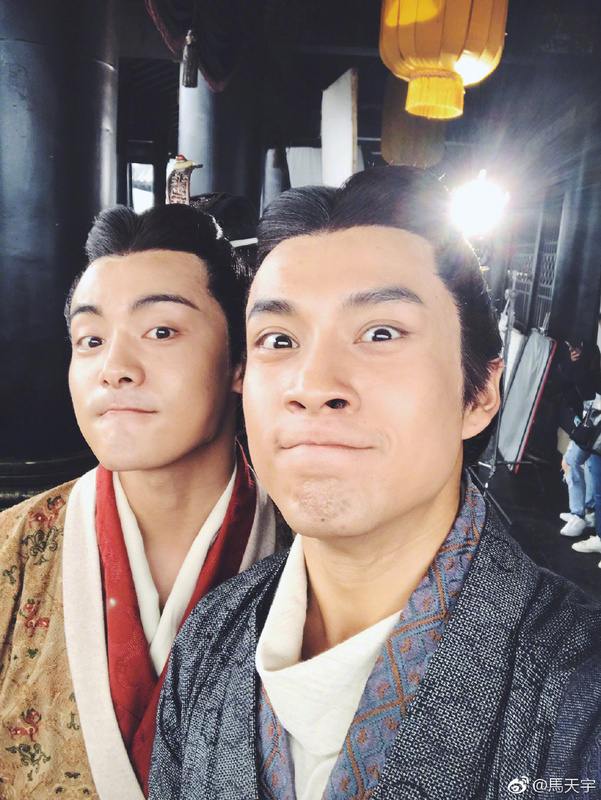 Darren Wang really does make some bizarre faces.